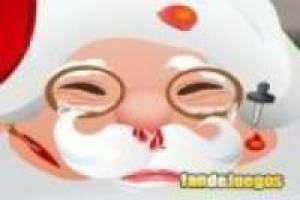 Santa claus to suffered a terrible accident while riding his sled and is now in your hospital to heal the wounds you. 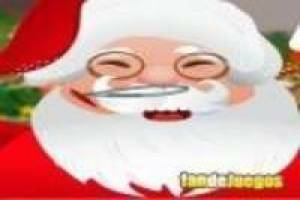 Santa claus cure before Christmas Eve so that we have good gifts. 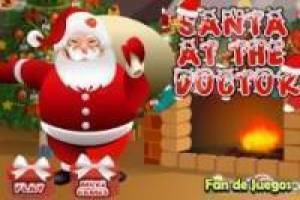 Enjoy the game Santa claus in hospital, it's free, it's one of our Emergencies games we've selected.